When we watch our favorite musician, actor or comedian perform, we forget that they weren’t always doing what they’re doing now. 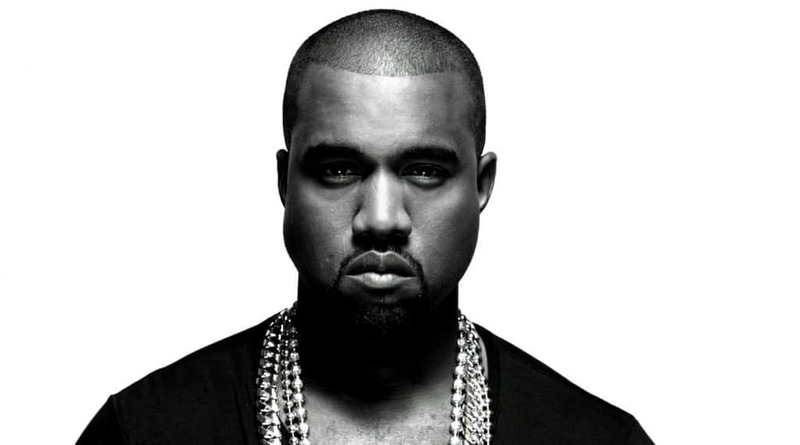 Many celebrities who hit it big had to start out making their money doing boring, mundane jobs. They all had to start somewhere and very few of the people on this list got into acting or music on their first try. At least this list should make you feel better about your own job, no matter how dead end it feels right now. 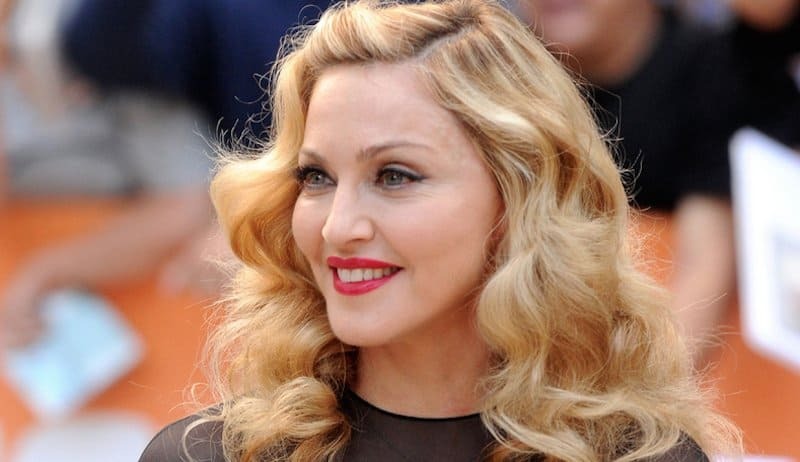 Before she was officially discovered in 1984 at American Band Stand, Madonna held down a number of jobs, including working at a Dunkin’ Donuts shop. Rumor has it she was fired when she squirted jelly filling on a customer. Michelle Pfeiffer was working as a cashier at a supermarket in her local home town when she realized that it was time to try and find a new job. That’s when she decided to get into acting. 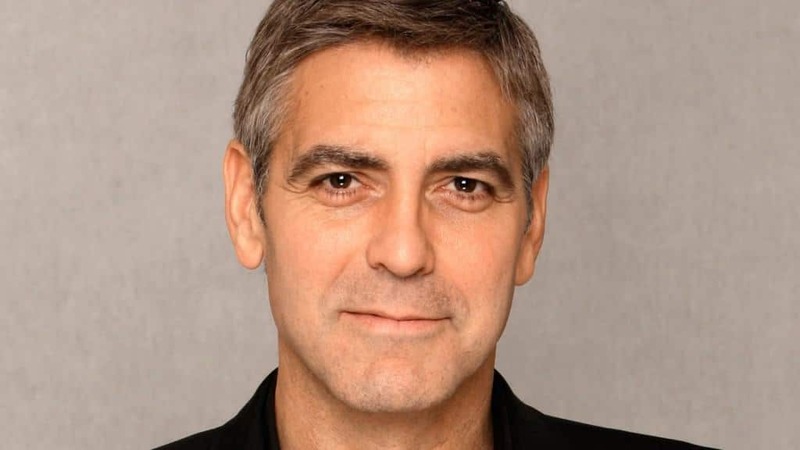 George Clooney had a ton of different jobs before he finally hit it big. He even tried to be a professional baseball player at one time. It might have been his job as a shoe salesman that was the most oddly mundane. 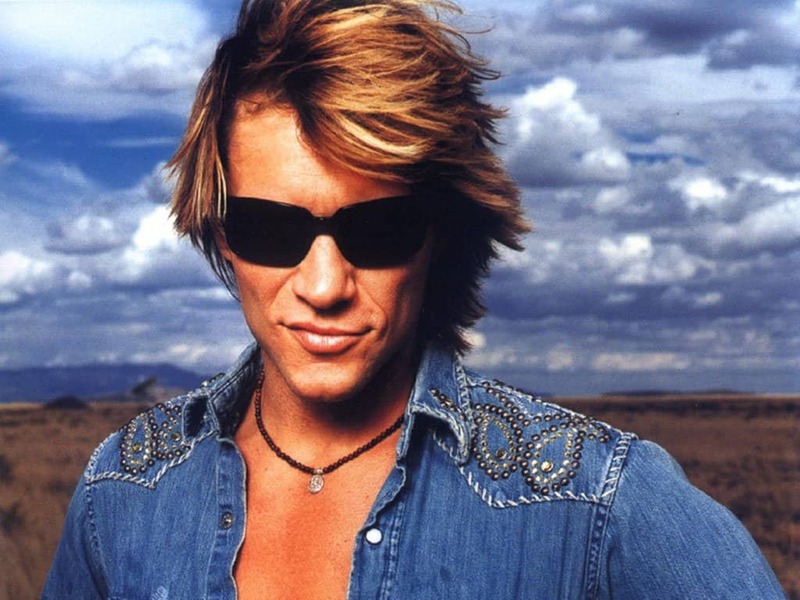 Jon Bon Jovi might be all rock and roll these days, but when he finished high school, his first job was as a janitor at a recording studio. This is actually where he recorded his first album. Can you imagine walking into a fast food restaurant and seeing Eva Mendes? If you had ventured into Hot Dog on a Stick a few years back, you could have seen her working the counter. 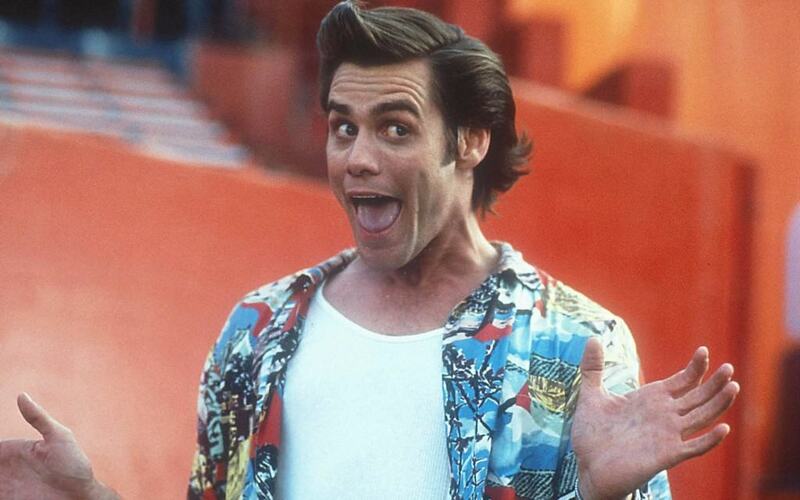 Jim Carrey went roughly the same route as Jon Bon Jovi before he hit it big. The funnyman worked as a janitor at a factory before getting his break. Stacey Dash made her name as an actress on the hit movie Clueless but, before she got into acting, she was folding clothes as a salesgirl for United Colors of Benetton. 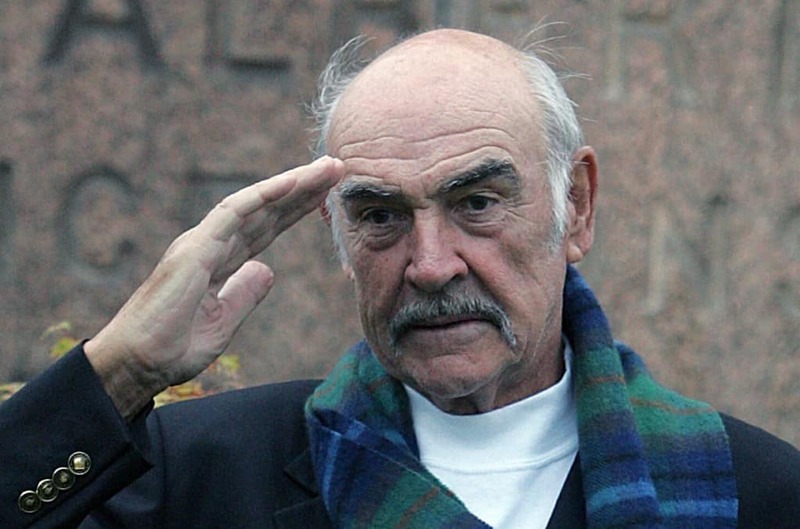 Sean Connery held a number of rather mundane jobs before he got into acting. He was a truck driver delivering milk and also served as a life guard at a local pool. Rachel McAdam’s job was one of the most mundane on the list, but she must have liked it. The actress spent three summers working at McDonald’s during school breaks. Alexander Skarsgard might seem exotic to American fans, but he worked a rather run of the mill job in his native Stockholm. The younger Alex worked as a busboy at his uncle’s restaurant. 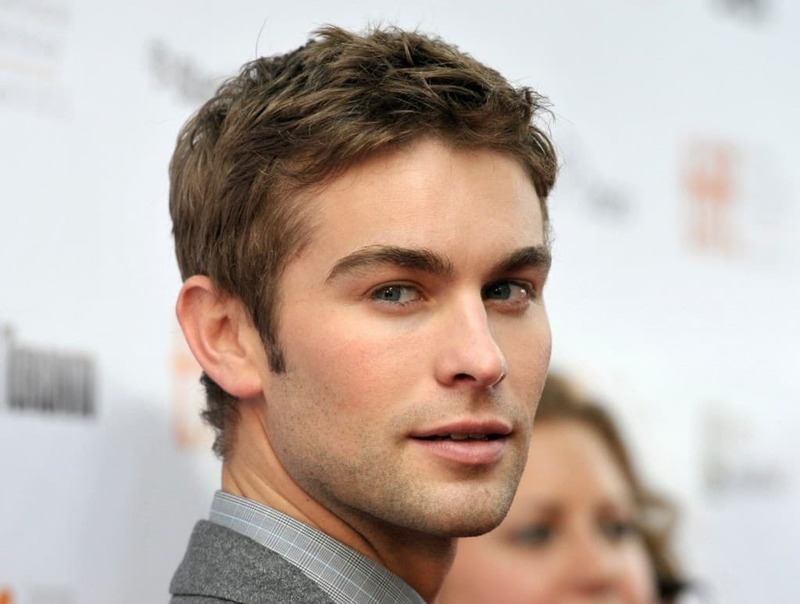 Before he became a star on Gossip Girl, Crawford worked at an Abercrombie & Fitch in his hometown Plano, Texas. 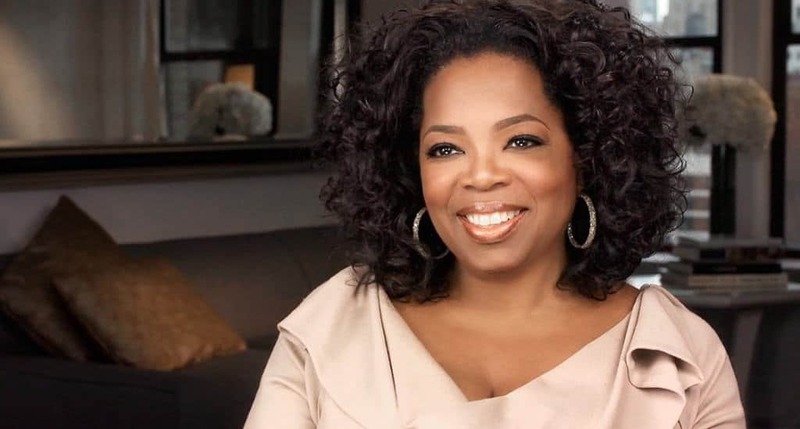 While she might be so famous now that she’s one of two people on this list who people know by her first name, Oprah once was just a lowly cashier at her local grocery store. Andrew Garfield starting out just mowing his parents’ lawn for money. When he got his first real job, it wasn’t in the acting profession. Andrew worked the counter as a barista for Starbucks. Connie Britton was the queen of the retail business back before she made it big. Britton worked at both The Gap and The Limited. She says she wasn’t very good at folding clothes and neither job lasted that long. Jennifer Anniston started out her working career as a telemarketer. Later in life she worked as a bike messenger and waitress. Before he made his living as a model and then an actor, Ashton Kutcher pushed a broom like so many other people. 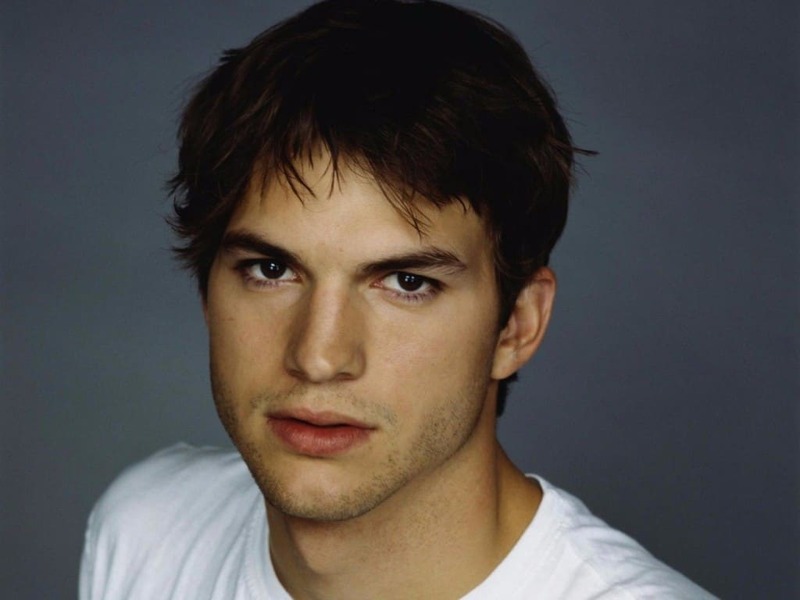 Kutcher’s first real job was sweeping the floors at a General Mills plant. 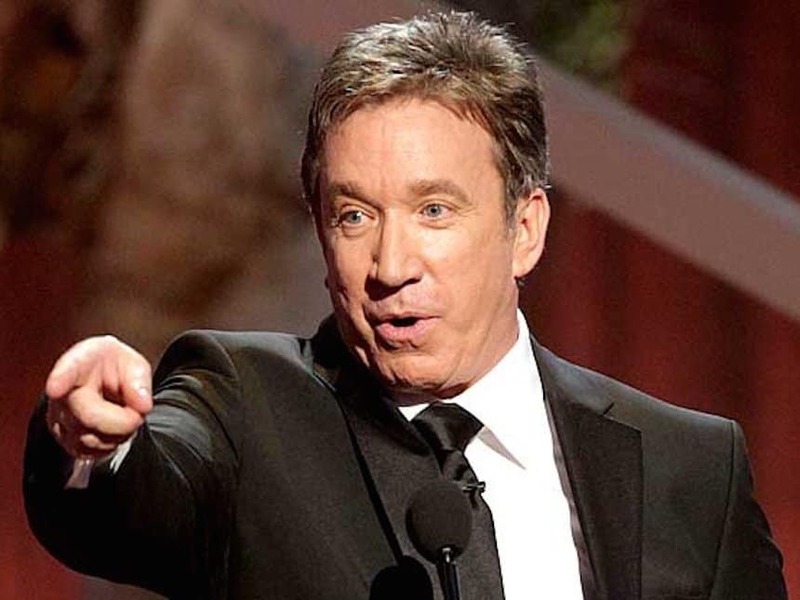 Tim Allen has had a number of jobs in his career. Before he really became a household name, he even once held a job as a sporting goods salesman. Halle Berry originally wanted to work in broadcast journalism and went to college to study the field. When she was in college, she worked in the children’s department at a Higbee’s Department store. After dropping out of highscool, Rene Russo had a number of rather mundane jobs. She once took a job as a cashier at a movie theater as well as a line inspector at an eye glass factory.